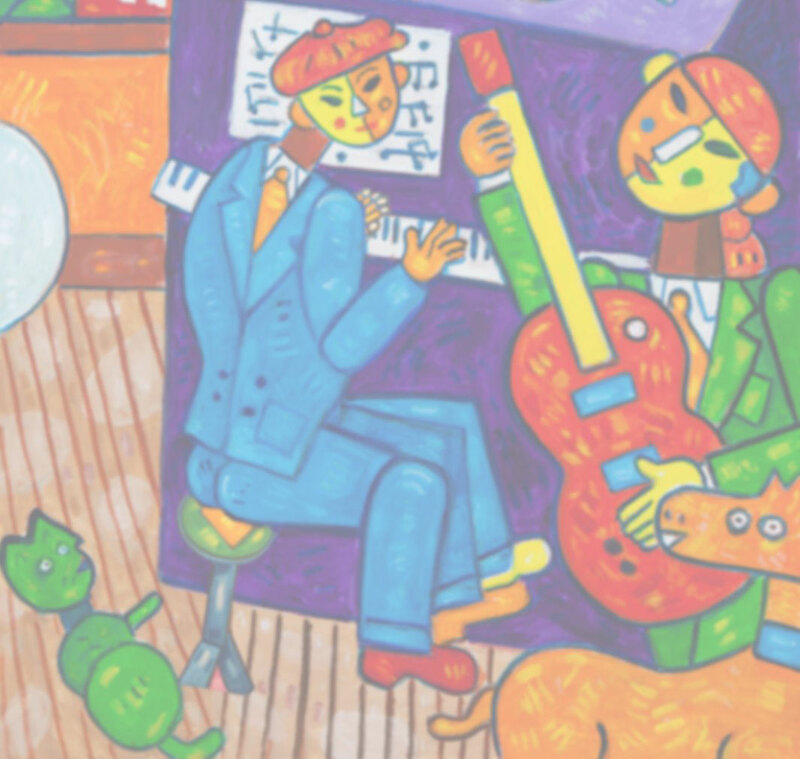 Join Alligator Records President and Founder Bruce Iglauer and Professor Patrick A. Roberts as they share stories of iconic musicians and Chicago legends from their new book Bitten by the Blues: The Alligator Records Story. A Q&A and book signing will follow. 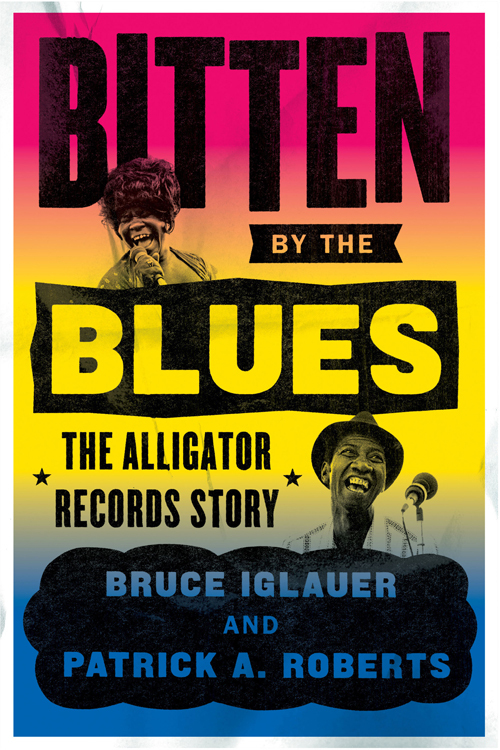 Bitten by the Blues is the story of the largest independent blues record label in the world, told by the person who knows it best—Bruce Iglauer, the label’s founder and president. It is a memoir of a life immersed in the blues and the business of the blues. Iglauer takes us behind the scenes, offering unforgettable stories of charismatic musicians and classic sessions, delivering an intimate and unvarnished look at what it’s like to work with the greats. It’s a vivid portrait of some of the extraordinary musicians and larger-than-life personalities who brought America’s music to life in the clubs of Chicago’s South and West Sides. Bitten by the Blues is also an expansive history of half a century of blues in Chicago and around the world. Bruce Alligator: Bruce Iglauer is president and founder of Alligator Records, the largest contemporary blues label in the world. He is also a cofounder of Living Blues magazine and a founder of the Chicago Blues Festival. Patrick A. Roberts is associate professor in the College of Education at Northern Illinois University. He is the coauthor of Give ’Em Soul, Richard! Race, Radio, and Rhythm and Blues in Chicago.